The ultimate Lambretta source book! 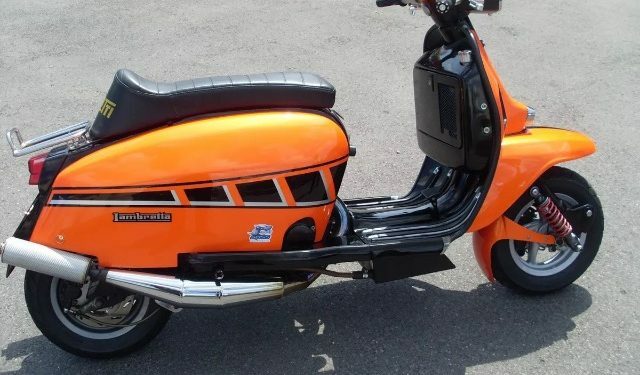 An in-depth look at the world’s finest scooter, from the Model A to the GP 200. 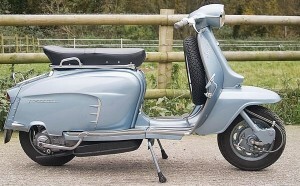 The Lambretta story doesn’t end there though, with the focus moving onto machines prepared and built by Lambretta Concessionaires. 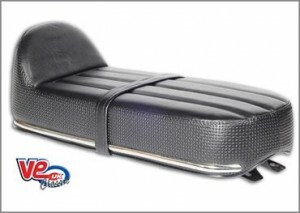 VE (UK)’s Nanucci style Lambretta seat has a look that harks right back to the early 60’s. The Nanucci style seat features a waffle side texture, seat strap and stainless side embellishments to finish off this true classic. 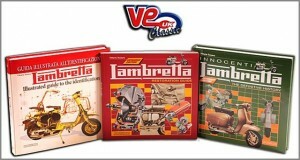 VE (UK) has three newly revised books for classic Lambretta owners, all written by Italian Lambretta icon Vittorio Tessera.